Pay the Examination Fee Through Cash Payment at MP Online Authorized Kiosk or Debit Card, Credit Card, Net Banking, Cash Card, Mobile Wallet. Bachelor Degree(BA) in Related Subjects with Minimum 50% Marks and B.Ed Exam Passed. 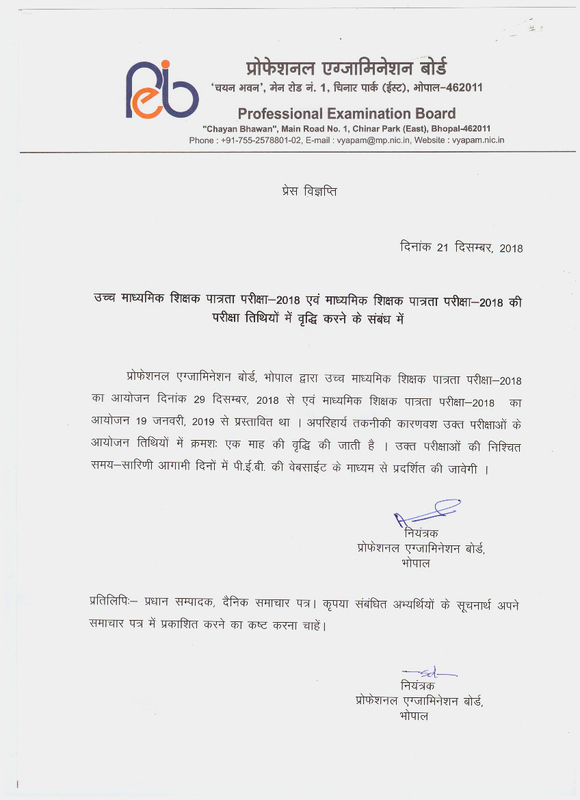 · Through online MPPEB examination aspirants will be going to be hired out. · Candidates can apply through link provided below or they can also apply through official website’s Links of the MPPEB before 12 October 2018. · Candidates are suggested to read the official notification before applying Your Application Form. – Selection will be based on Online Written Examination.